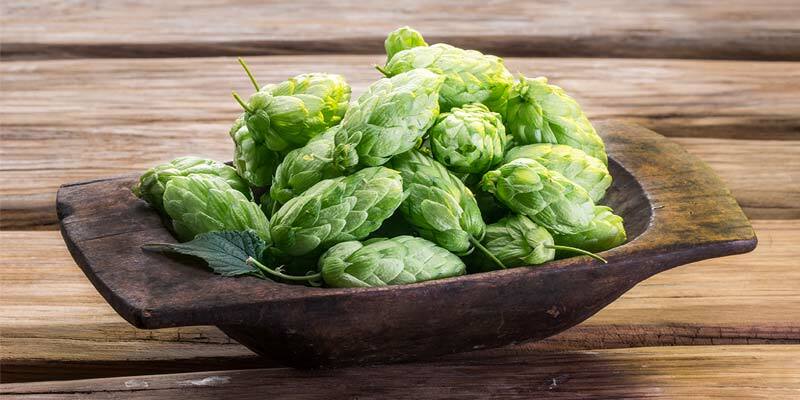 The Loral™ hop variety is the newest “hot hop” in the impressive run of popular hops (think Mosaic and Citra) to come out of the Hops Brewing Company (HBC); a joint venture between John I. Haas and Select Botanicals Group. Loral started out as a single plant in 2003; the offspring of a breeding program crossing Glacier with a male plant designated as HBC 9902, a son of the American Nugget variety. Loral has a noble French pedigree on its mother’s side, Glacier being the granddaughter of Tardif De Bourgogne. Six years after it entered the breeding program it was selected for further trials. According to this news release from Haas, a single brewery played an important role in getting it selected. I could find no information about which brewery this might be, but the hop did go through brewing trials at Lagunitas, Stone, and Sierra Nevada. Seems a safe bet it was one of these three that worked a little magic and helped Loral on its way. During its ongoing breeding program, Loral was simply known as HBC 291. A label it was given during the patent application in 2012. It seems it was only when the new variety was prepping to go commercial that it was named Loral. The name is a combination of two of its aroma descriptors, lemony and floral. After 13 years of experimentation and trials, Loral finally made her commercial debut in May of 2016. Loral has already garnered some big headlines, being used with singular effect to single hop Stone’s Ghost Hammer, a seasonal IPA released in June of 2017 (which may or may not be back). If you happened to miss this beer don’t worry, Stone seems to have found a new hop love in Loral. They will be releasing three different beers in 2017 that includes this hop. 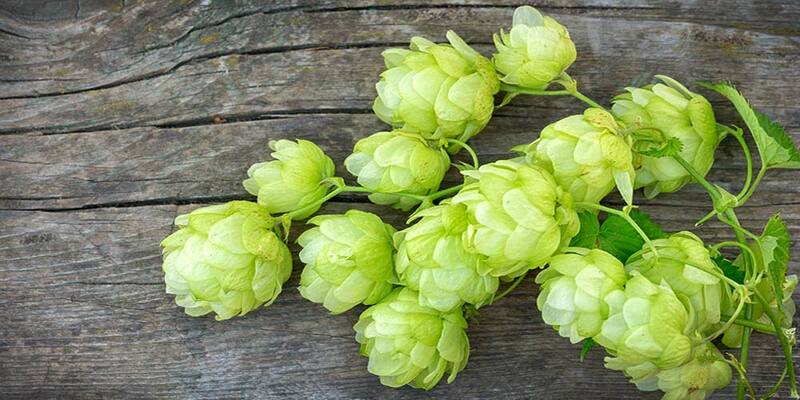 Loral, like the other hops in the HBC line, are a patented variety and rhizomes are not available to the home gardener. 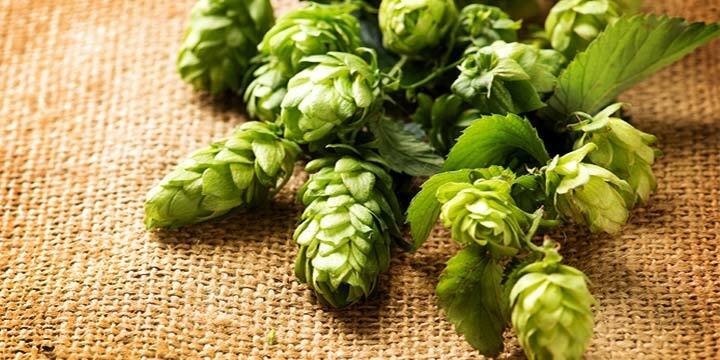 However, there are plenty of other varieties readily available for the homebrewers with a green thumb. To gain a better idea of what variety will grow in your area, we would recommend talking to other local growers. 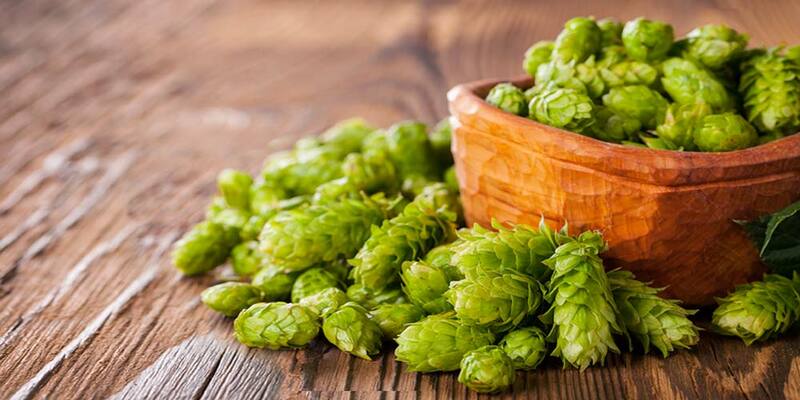 Check out our other hop profiles to get a better idea of different varieties that may be available. 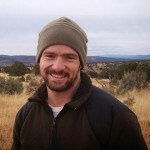 Ease of Harvest — ? Storage — Good; maintains 70% of alpha acid after 6 months storage at 68°F. Loral shouldn’t be too hard to find, but with limited acreage dedicated to it, there is a possibility of Loral becoming scarce as the year drifts further away from a harvest season. The few places I found it available online, it was always in pellet form. I couldn’t find any whole cone for sale. If you know of a source that’s offering it in whole cone, please leave some feedback down below. Loral has things to offer on both sides of the boil, and should be considered a dual-purpose hop. Use it as the bittering addition for just about any beer style out there. It has enough alpha to do even an IPA justice, but in smaller quantities bring the subtler touch to a lager. Added later in the boil a beer will get the unique combination of floral notes along with lemon-citrus, and possible dark fruit character, against a whispered tea-like herbal background. Go a step further and toss it in for dry hopping? Why, sure! 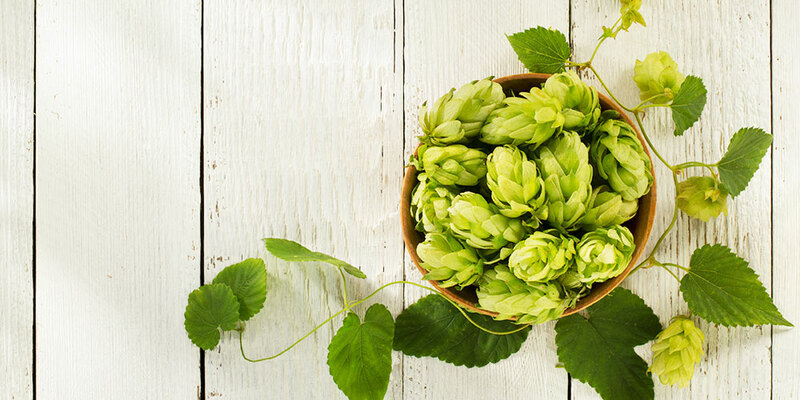 It will give the beer even more of a distinctive fruity or floral quality that would work splendidly in a session IPA or pale ale. As far as I know, there is no good single substitute for this hop. You might try a combination of Strisselspalt or Tardif De Bourgogne (if you can find them) with Nugget. But, I’m just making an educated guess. Combining hops to get certain characteristics is tricky. Depending on how you use this variety, it can find its place in a wide assortment of beer styles. 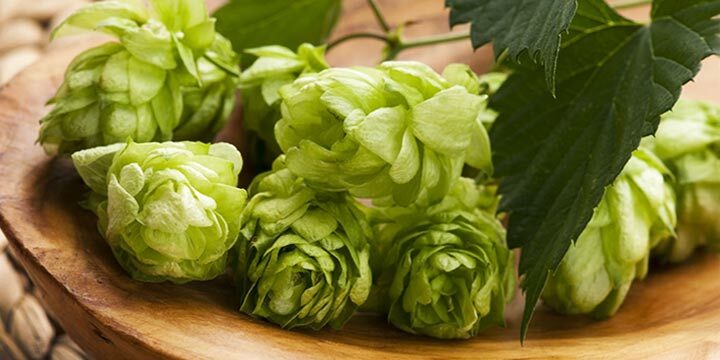 To help you gain a better idea of this hop’s aroma and flavor I would recommend you sample as many of these as you can find. This, ummm… research will deepen your understanding of how Loral works in different beer styles and give you a better idea of how to use it in your own homebrewing. Exalted IPA from Stone Brewing (USA) — Also uses Citra. Scorpion Bowl IPA from Stone Brewing (USA) — Also uses Mosiac, Mandarina Bavaria. If you have any experience brewing with the Loral variety, or you’re drinking a beer with it as you read this, please share your thoughts with everyone down in the comments below.